Released in Japan only, and possibly Taiwan, on 26 January 2005. This album is a sequel to the 2004 album 'Jewels', which reached no. 1 in the Japanese charts. 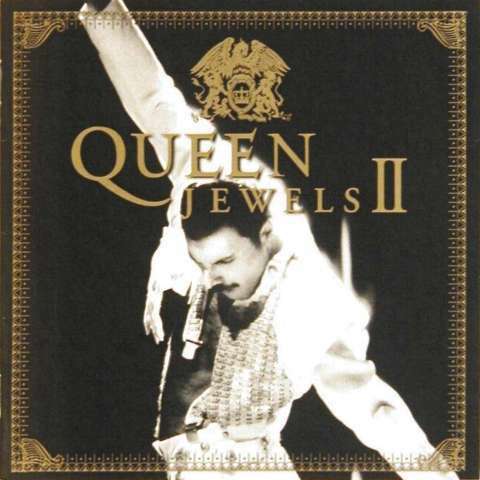 It was later reissued on 4 December 2013 on the SHM-CD format, while both albums were released together on CD as a limited edition boxed set on 30 September 2005, titled 'Queen Jewels I & II - Japan Tour Special Edition', to coincide with the Queen + Paul Rodgers tour.